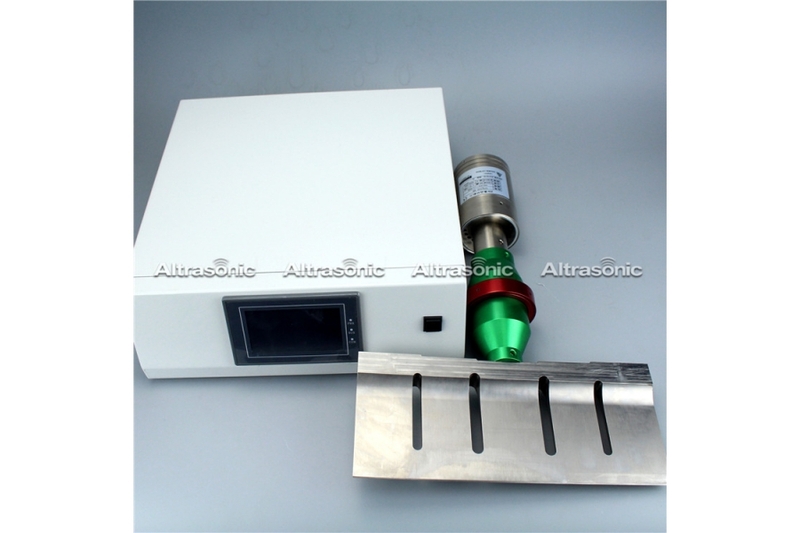 Ultrasonic food processing involves a vibrating knife producing a nearly frictionless surface which does not deform food products and to which they do not stick. 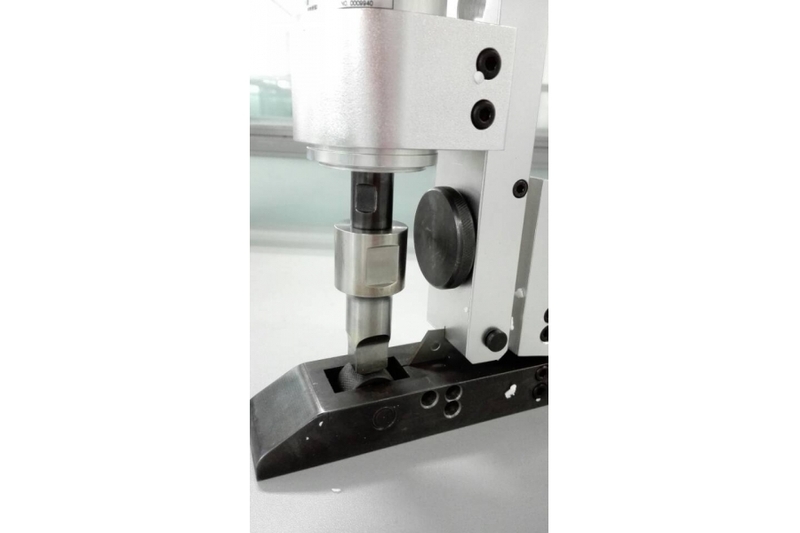 The surface cleanly cuts or slits products including fillers such as nuts, raisins, dried fruit or chocolate morsels without displacement or plowing. 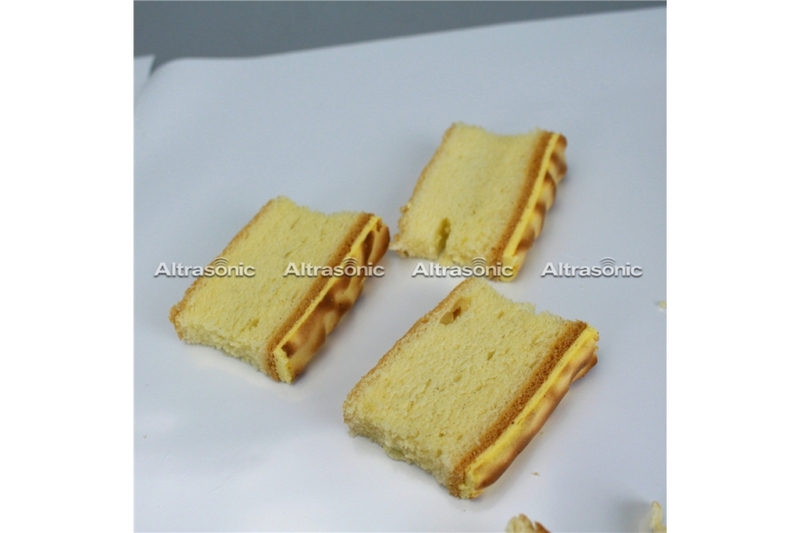 Compared to conventional cutters, ultrasonic food cutter are more sanitary, with less down time, better cost-effectiveness and increased consistency at the cutting surface where the blades stay sharp longer. 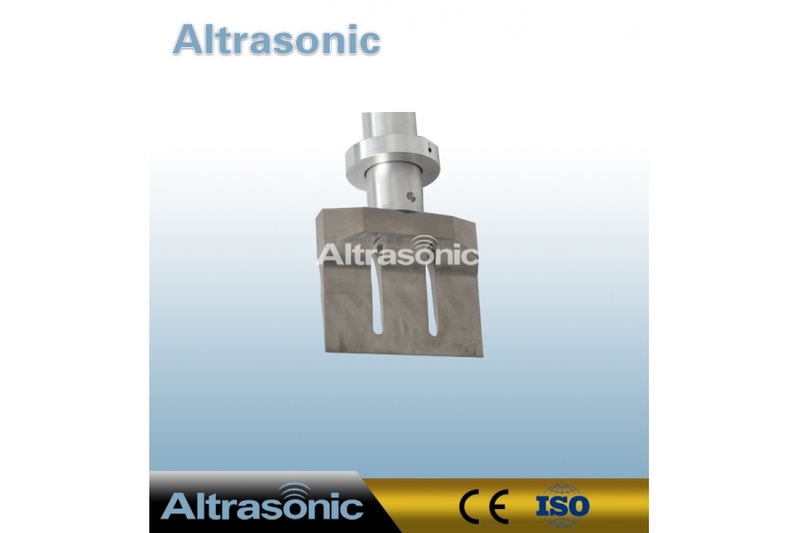 They are small in size and do not require large installation areas. 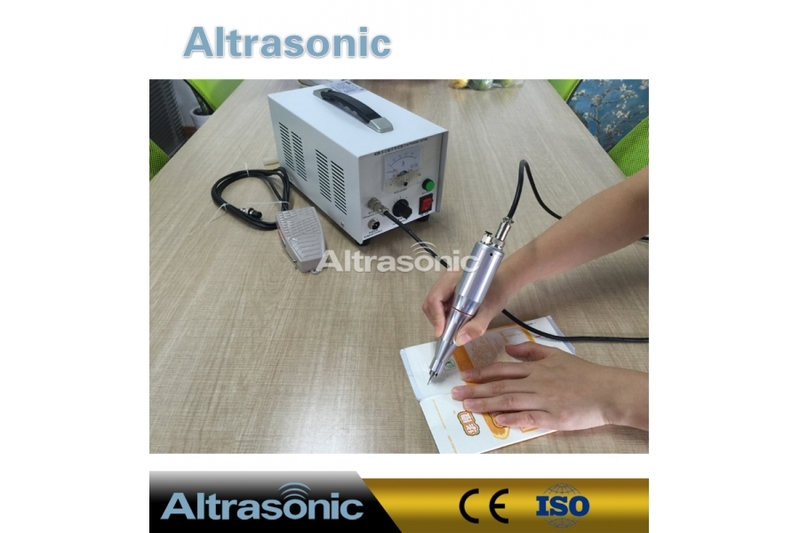 Special equipment is not required for the installation. They can be attached to automated machinery arms. 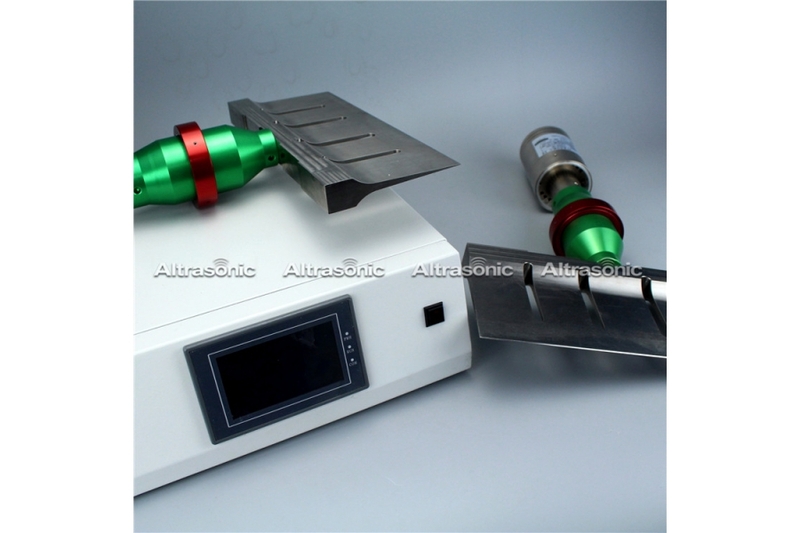 In the ultrasonic cutter, the piezoelectric element generates a force that resonates the whole body, from the transducer to the blade tip, generating a large vibration at the tip. 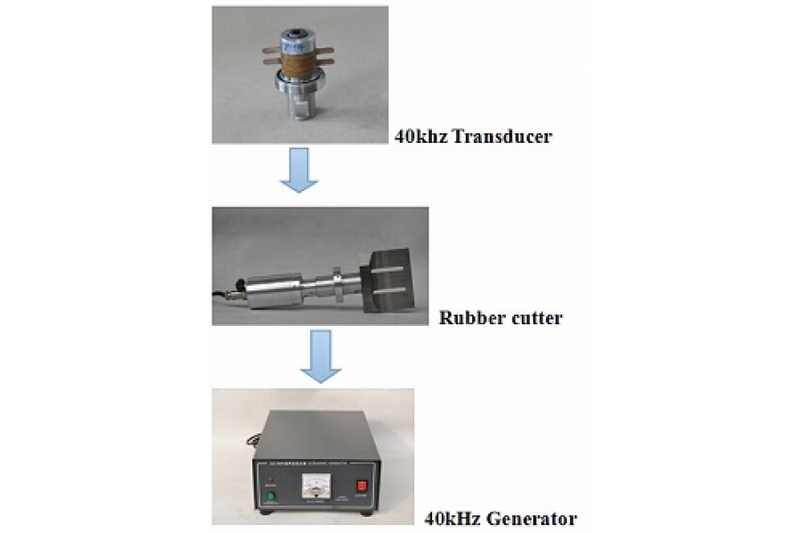 The oscillator periodically generates voltage to resonate and drive the transducer. 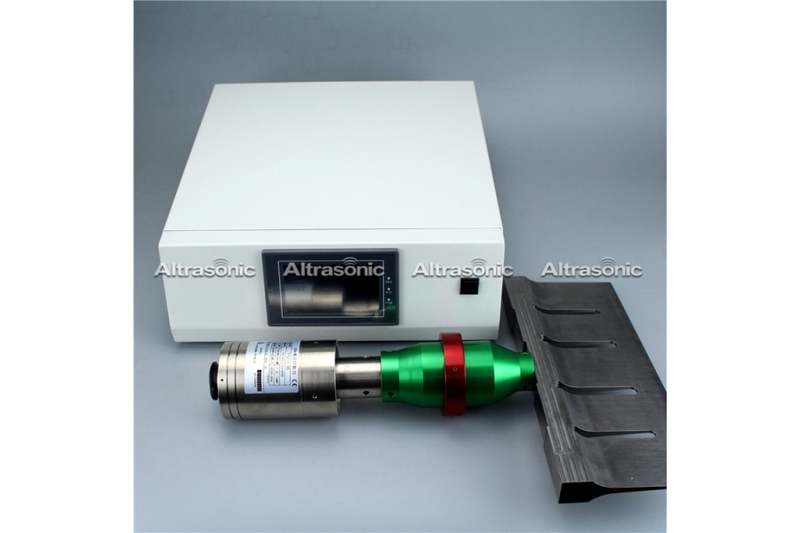 Using a component of the ultrasonic cutter called the horn to wring the cross-sectional area, from the piezoelectric element to the blade tip, can obtain a larger vibration. 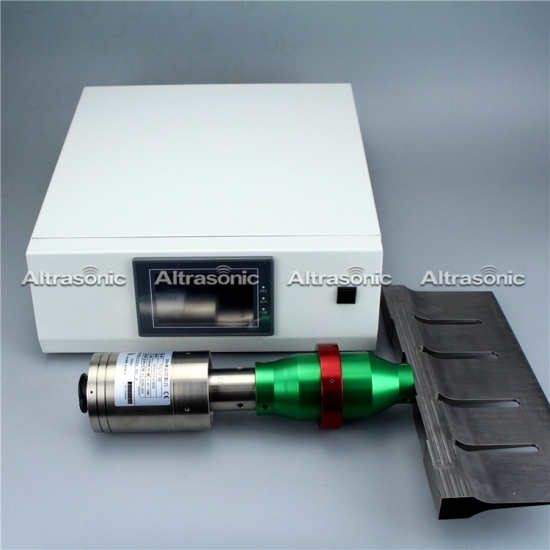 stainless steel, titanium alloy, alloy steel. 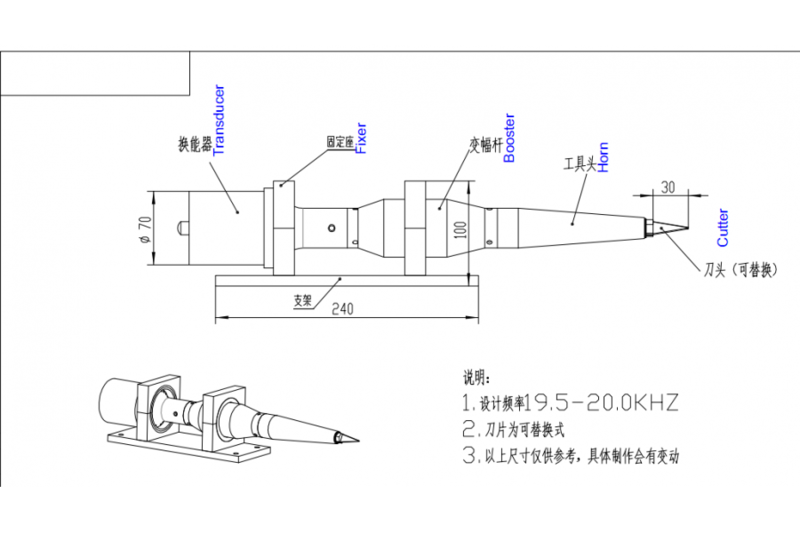 l Suitable for automated assembly line, do not have to make a lot of changes to the original line, saving production costs.